Samsung’s Galaxy S9 launch event here at Mobile World Congress 2018 was a weird one. The company went through familiar motions, but the usual buzz and excitement for its new flagship phone weren’t really there. Thanks to the toxic mixture of incremental upgrades relative to the existing Galaxy S8 and the usual pre-announcement cycle of leaks and revelations, there just wasn’t much to get hyped about. Unless you liked those creepy AR Emoji. The one source of solace for hardware geeks came in the form of Samsung’s new dual-aperture camera system in the S9. 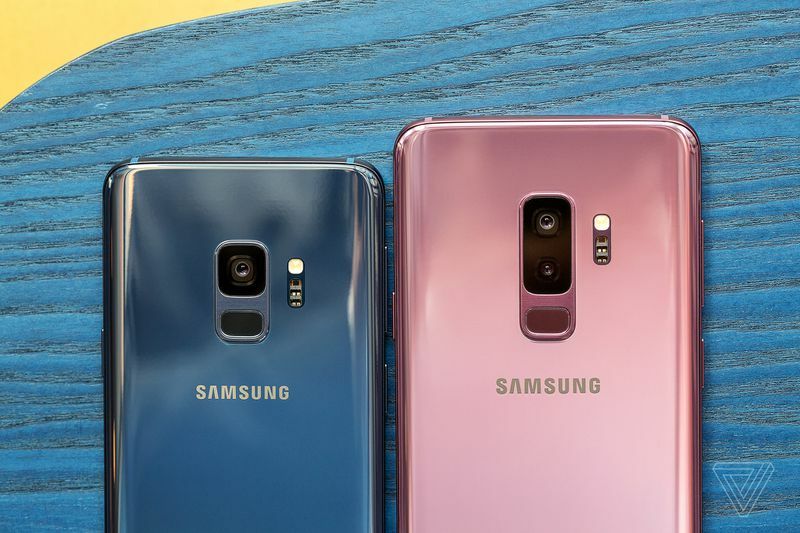 Not since 2009’s Nokia N86 has the world seen a phone with variable aperture, and Samsung’s revival of that feature did stir up some interest. 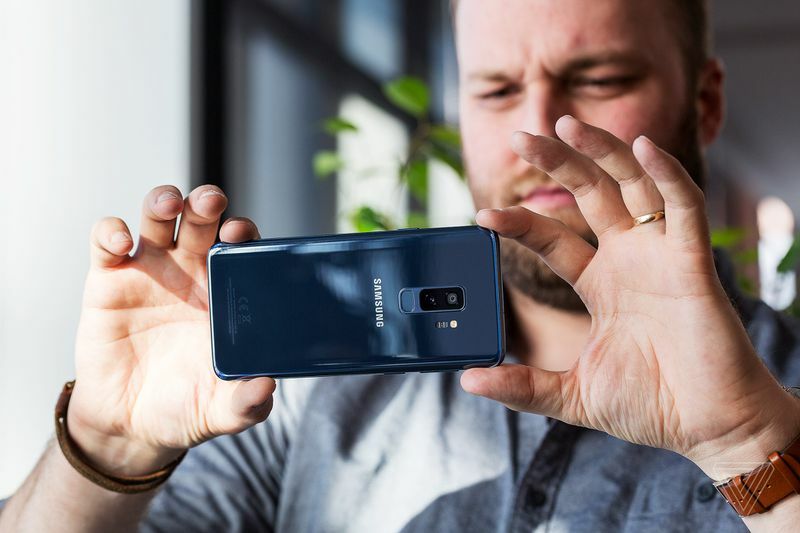 For me, it was the thing that salvaged the S9’s launch, and the thing that protected this new device from even sterner critique from fans hoping to see more aggressive upgrades from Samsung. So what is the dual-aperture system and why does it exist in the first place? The aperture is the opening through which the camera sensor sees the outside world, and you typically want that to be as large as possible so as to soak up the most light. Samsung has moved to the widest aperture on a phone yet, with an f/1.5 aperture on the S9, but it’s also decided to give users the option to step down to a narrower f/2.4 as well. The answer to why that’s desirable relates to the limitations of having an ultra wide aperture such as f/1.5. The bigger the opening for light to enter, the harder it is to keep the entire image looking crisp and sharp. With traditional DSLR lenses, you often see a drop-off in sharpness from the center to the edge of the image (and most lenses have their sweet spot of sharpness and light somewhere just below their max setting). If Samsung’s lens behaves the same way, it’s likely the f/1.5 setting on the S9 has soft detail around the edges of the image — an issue I’ve already experienced with the f/1.6 LG V30 and, to a lesser degree, f/1.7 HTC U11 — and that’s what makes the f/2.4 option useful. Samsung’s cleverness is in recognizing that being the first to f/1.5 is a nice marketing claim to have, while also ameliorating the issues that such a lens would pose. Deploying the f/1.5 setting primarily for nighttime photos solves two problems simultaneously: the darker photo would typically disguise the soft periphery of the image, while the enlarged aperture helps soak up more light so the shot looks brighter. The explanation from Samsung itself, which I find less convincing, is that the variable aperture is there to prevent overexposure of really bright scenes. Given the relatively small size of phone sensors and lenses, and the ability to have very fast electronic shutter speeds, most bright scenes can be adequately captured even with a wide aperture setting. In any case, I did spend some time playing around with the Galaxy S9’s new camera at MWC and I have a few impressions to share. Firstly, on auto mode, the different aperture settings are not exposed as an option and the phone automatically switches between them. In Pro mode, toggling between them is done with a tap. I took some shots in both states and didn’t find any huge difference in the results, which is as it should be. Judging pixel-level detail will have to be left for another day, but from my quick set of samples, I still saw an aggressive amount of smoothening and sharpening going on in Samsung’s image-processing software, which I wasn’t a fan of. I can already say with a degree confidence that the S9’s camera doesn’t rise to the level of the HTC U11 and Google Pixel 2. My strongest impression is that Samsung’s probably gaining something on the imaging front from its new dual-aperture system, but it’s far less substantial than the marketing advantage of the change. The company can now boast that it retains a technological edge, it can say that it’s upgraded its camera, even while the actual results still appear less sterling than the best competition. I do like that the S9 camera’s autofocus system is now speedier, and my testing showed no delay when trying to capture an image. But ultimately, for pixel peepers like myself, this upgrade seems like it’s going to be a little underwhelming. Samsung looks like it’s going to remain in the good phone camera category when we really wanted it to rise up and be one of the best again. But all that being said, the dual-aperture system sure is impressive as a piece of mechanical engineering, and everyone at MWC was gawking and admiring it. So while it’s a neat party trick for the phone’s owner, and a smart marketing move for Samsung, it might not be the major upgrade that mobile photography enthusiasts were looking for from Samsung.